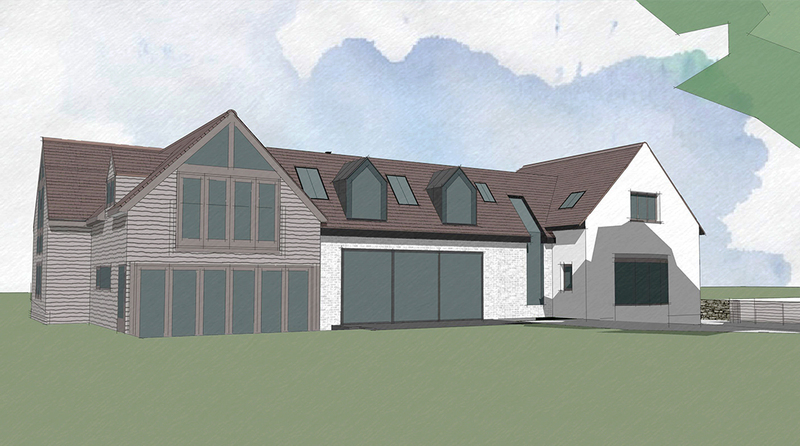 RPA Architects has achieved planning consent to substantially extend and alter this family home located in West Hagbourne. Broomsticks is a locally listed heritage asset – a building which is not nationally designated as listed but is nevertheless afforded an additional level of protection by the local planning authority. It is also situated within a conservation area. Our clients wanted to extend the central section of their U-shaped home in order to avoid rooms being used as a through route between wings. They also wanted to improve access to the property by reinstating the use of a redundant entrance door, creating a new covered porch and enhancing the street-facing elevation. 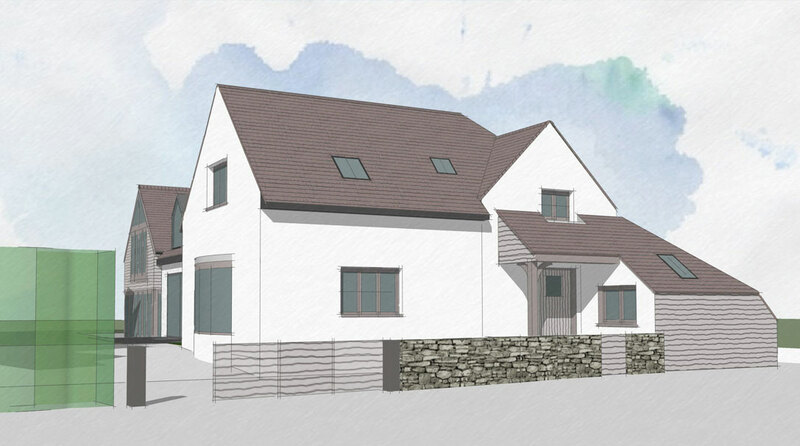 Internal reconfiguration will provide an entrance hall with proportions suited to a house of this size while the extension will create a much improved living space at ground floor level and a fifth bedroom with ensuite shower room at first floor. The design relates well to the existing house with matching clay roof tiles and painted brick elevations, but a number of contemporary bespoke glazed elements will add variety and interest. 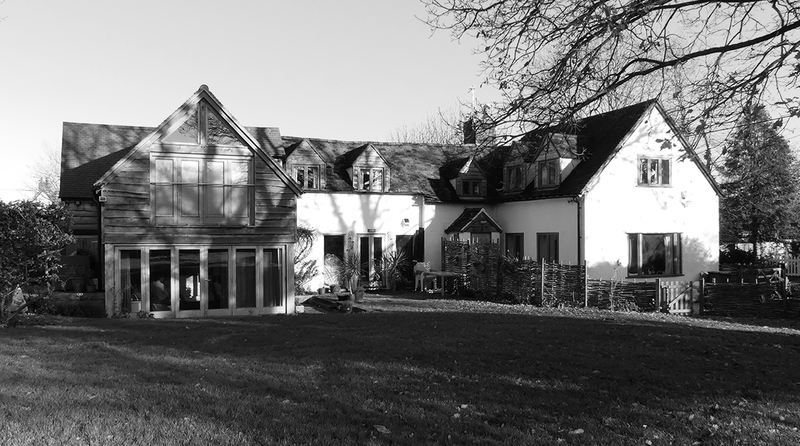 In addition to the above major works a number of alterations and improvements will be made to existing facilities within the house and work will begin on site in spring 2019.